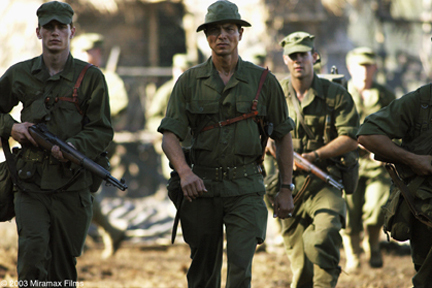 In early 1945, as World War II is nearing its end, Gen. Douglas MacArthur selects Lt. Col. Henry Mucci (Benjamin Bratt) to command a bold rescue mission in the Philippines. There, in the city of Cabanauan, more than 500 American soldiers are being held captive in a brutal prisoner-of-war camp. With the assistance of Capt. Prince (James Franco), Mucci will lead the valiant soldiers of the 6th Ranger Battalion in one of the boldest POW rescues in American history.